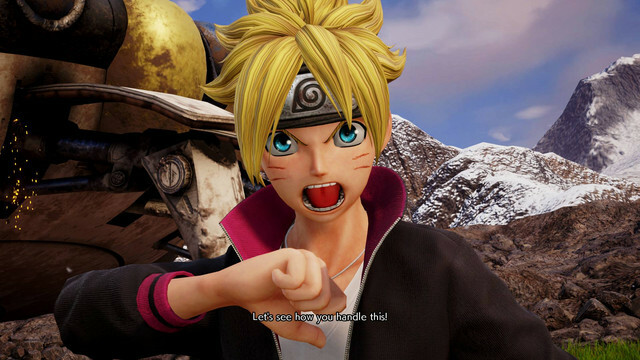 Looks as though Naruto and Sasuke won’t be alone in this fight. 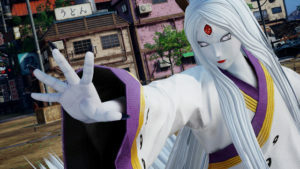 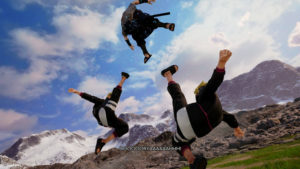 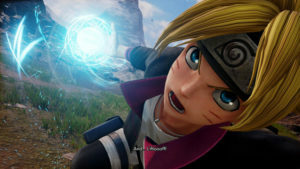 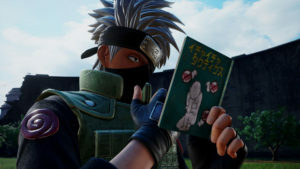 Four more characters from Masashi Kishimoto’s shinobi manga universe will join the fight in Jump Force, the massive crossover title from Bandai Namco featuring Shonen Jump characters. 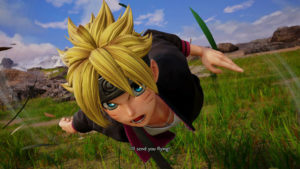 Naruto’s son Boruto jumps into the fray with reckless ambition. 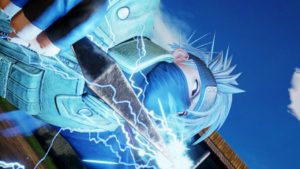 Joining him are Kakashi Hatake, the Fourth Kazekage of the Sand Village Gaara and the Demon Rabbit goddess Kaguya. 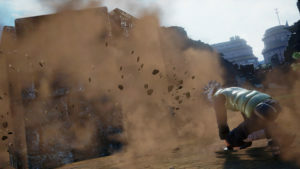 Unite to Fight! 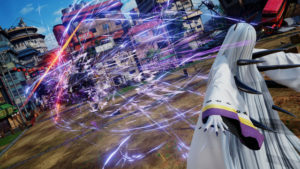 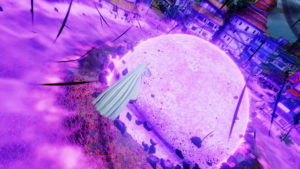 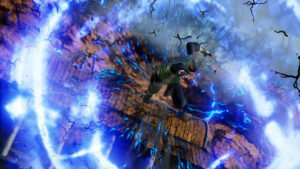 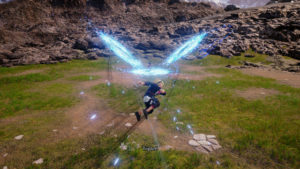 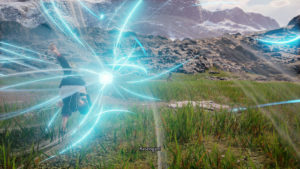 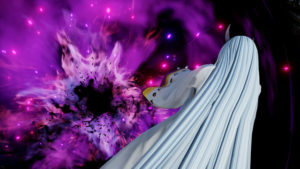 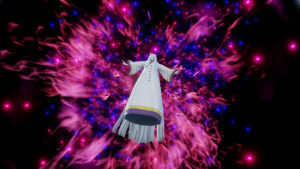 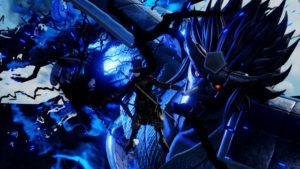 Jump Force launches February 14 for PlayStation 4 in Japan and February 15 for PlayStation 4, Xbox One and PC in North America.